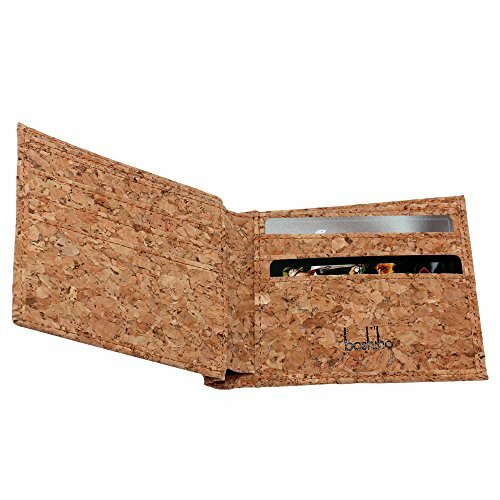 – Boshiho Cork Wallet is a cool wallet to carry around and receive great positive comments. This is a great gift idea for all people in our lives. 4 – Are Boshiho products GREEN?